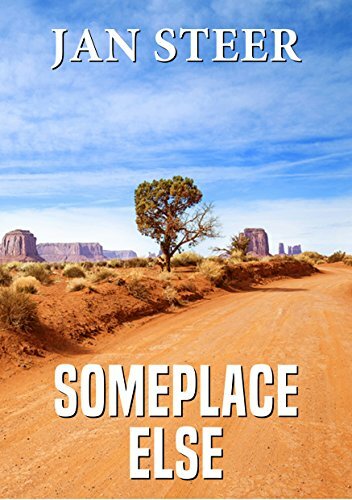 A disillusioned Laurie Price has washed up in Papaya in the American desert. It's 1938 and another war is imminent. A mysterious car dumps the delicious Angie Reeves in the road. She is all alone. Laurie needs to help her but Angie is tougher than he realised; stronger than the vicious thugs who seize her back and the fascist gang whose sole wish is to deal in death. Together they take them on but how could they know what secrets the desert held? The road towards the story's conclusion is a winding one. Nobody is who he or she appears to be and the tale is peppered with deceits and false trails. Laurie tells his story in a tough no-nonsense way that keeps the reader guessing until all is revealed in an explosive conclusion.